Kawasaki signaled to launch a super sport “2010 Ninja ZX6R” in Indonesia. 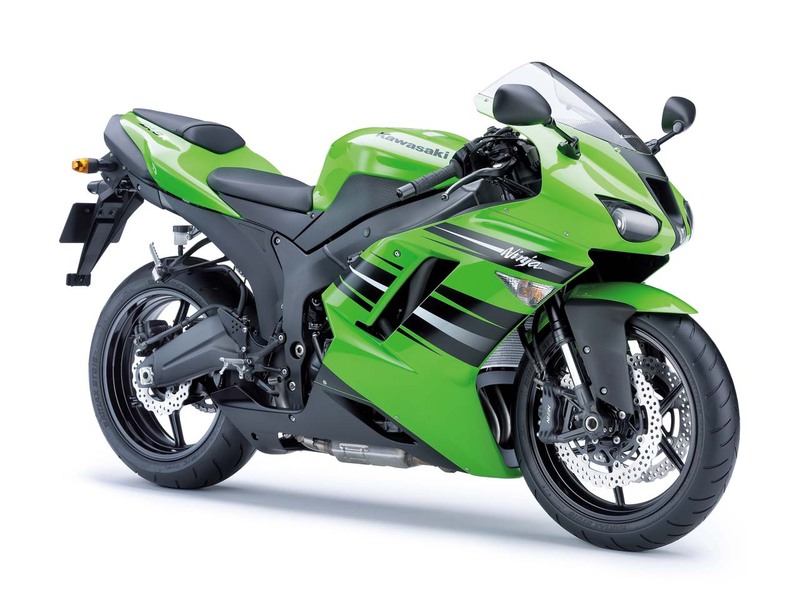 On the launching event of Kawasaki Edge, Kawasaki has introduced the middleweight sport bike that the first time was introduced in 1995. Ninja ZX6R 2010 would be equipped with engine capacity 599 cc,16 valves, 6 strokes , max speed 200 km/hours on max torque 65.68 Nm 10.000 rpm.